The logic behind them is not complex or sophisticated, indeed the search process is more kind of brute force. Yes, I will need big CPU if I am going to make this very often. A population is created by setting a set of individuals. Each individual is considered to have a unique chromosome. Like the real world, the chromosome is a complex set of variables (genes). 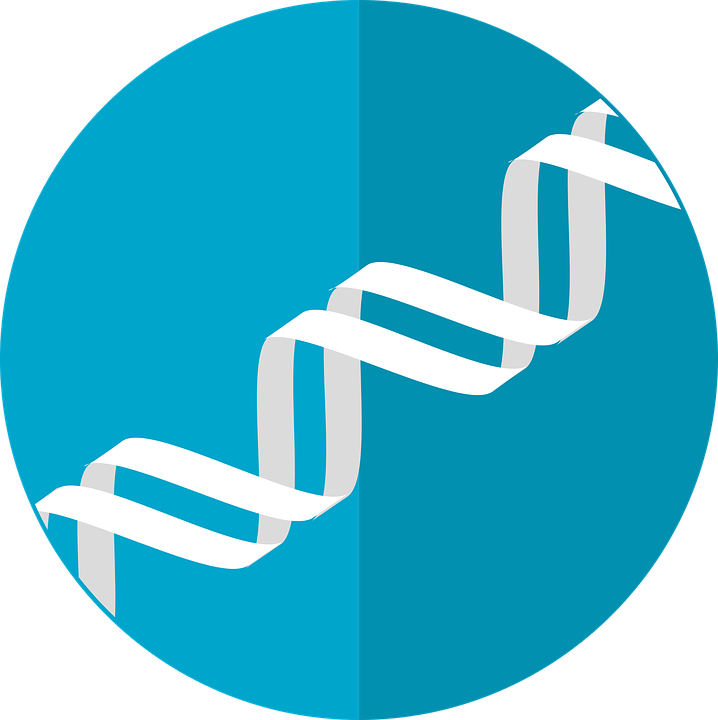 In the Genetic Algorithms, a chromosome is represented by a set of genes. Each variable is considered to be a gene. So, when creating the population a call to the SIA coin API such as hostdb/active to get a list of the current active host and then a hostdb/host to get the detail. Fitness is determined by how close each chromosome comes to providing a solution to the equation. Fitness evaluation will return a rank. Then, you can discard those who don't meet the criteria. I will use the host/estimatescore API call to get the conversion rate. Two chromosomes (the parents) mix to produce a child. The key here is knowing how many genes each parent will contribute. This is totally random. Like nature, sometimes a child seems to be the younger version of one of the parents (all but one gene are copied from one parent), other times the child looks alike of both parents (each parent has contributed the 50% of the genes). Some algorithms replace the new child with the lesser fit parent. Randomly change one or more values of the genes. Mutation is important; because of the randomness of the genetic algorithm, sometimes the searching may fall into a loop, this mechanism helps to break it. Mutation rate should be low. Natural Selection: Using the SIA Coin API, we will retrieve the currently active server. Select the 10% top servers and build its chromosome of each one. Selection of the fittest: Evaluate each chromosome and sort them by the given value and discard the last 25%. Keep those slots open. Reproduction: per each free slot, take the top pair and reproduce a new chromosome. For example, if you have two free slots, take chromosome 1 & 2 for first free slot and chromosome 3 & 4 for the second free slot. Each chromosome of the new child should be from one of the parents. The selection of whose chromosome is will be totally random. Mutation: Each value of each chromosome will have a 1/100 chance to mutate. Mutation value (increment or decrement) will be totally random. Iteration: This process should be done more than once. Not sure how many generations. Selection of the fittest and return of the fittest one: As the second step, the chromosomes will be sorted and the top one will be returned as the best answer.